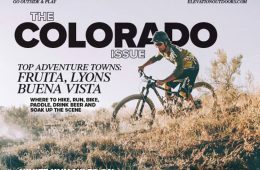 Colorado is primed for outdoor fun, but what towns truly embody the spirit of work hard, play hard, party hard that makes Colorado adventure central? 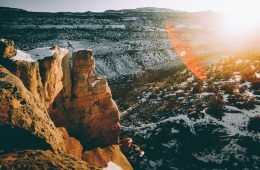 The November Issue of Elevation Outdoor is Live! The November issue of Elevation Outdoors is live! Read online or pick up your copy on newsstands near you.